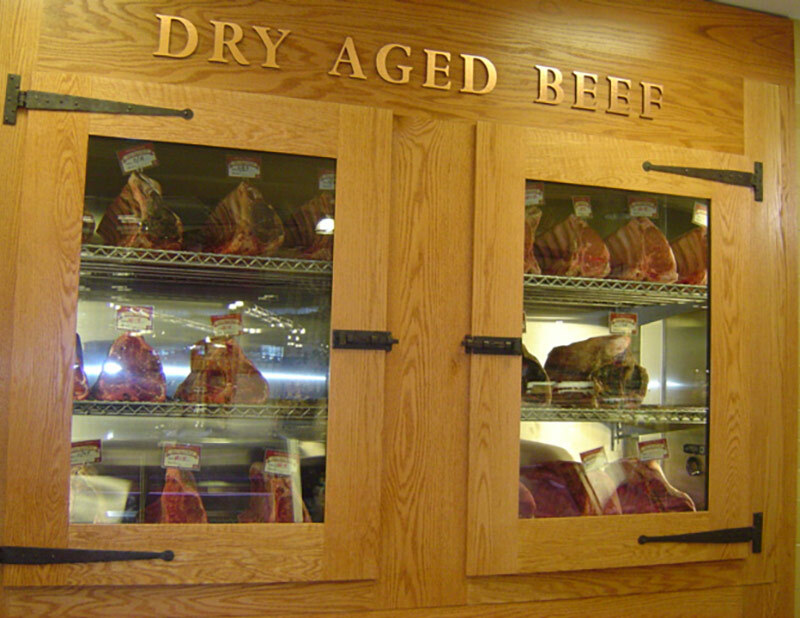 The MDC-AB is an aged beef merchandiser that is compelling and brings customer interest and an image of high quality to your meat departments. 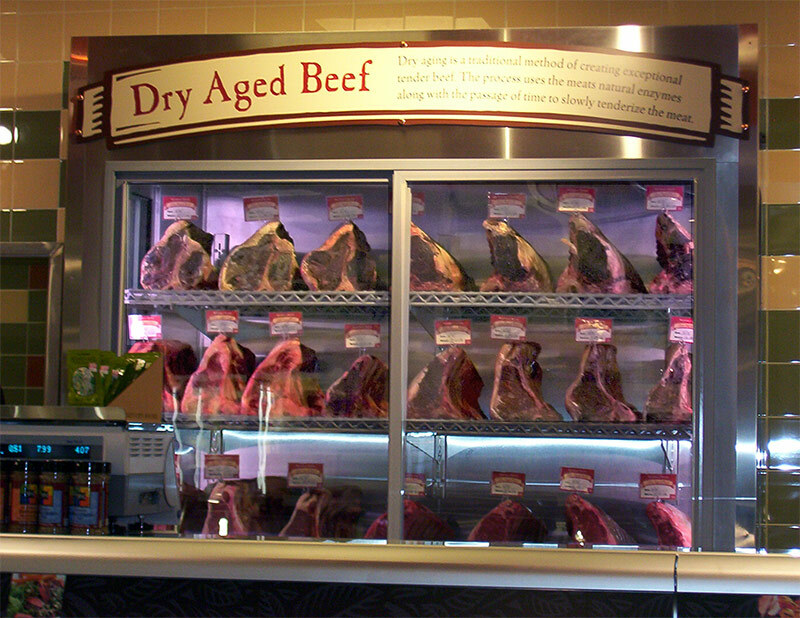 Customers appreciate the taste and flavor dry aging bestows to beef, and the theater of putting this process on display shows that you are dedicated to a quality product. 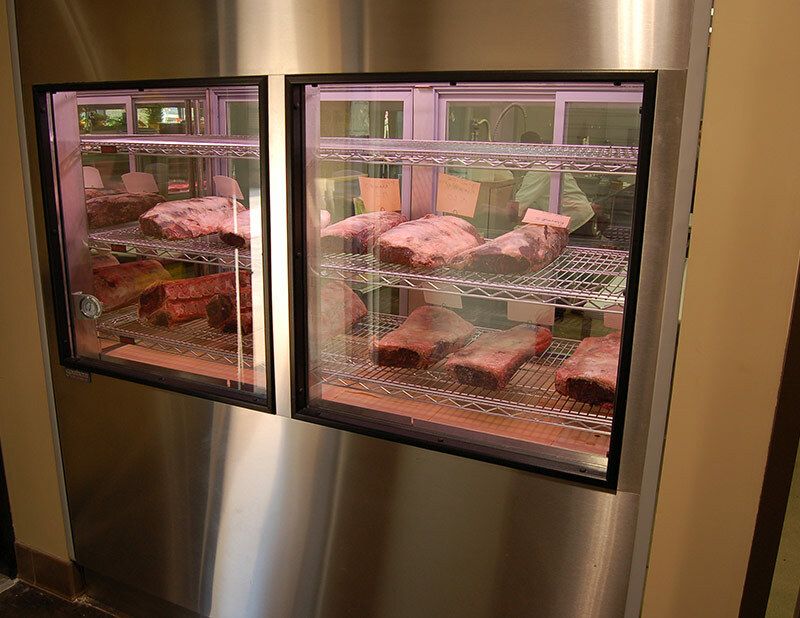 The MDC-AB is available in various lengths, arrangements and finishes.